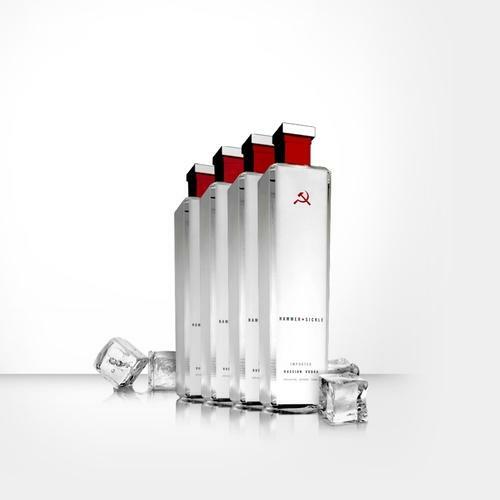 Hammer + Sickle is Russia's most luxurious vodka. Not only are we defined by heritage, we honor and celebrate it. Through our selection of only the finest winter wheat from the Black earth region of Southern Russia, to our meticulous distillation and proprietary filtration process, Hammer + Sickle Vodka is the quintessential union of industrial distilling and agricultural excellence. The result is the ultimate vodka experience befitting any connoisseur, and worthy of its Russian heritage.